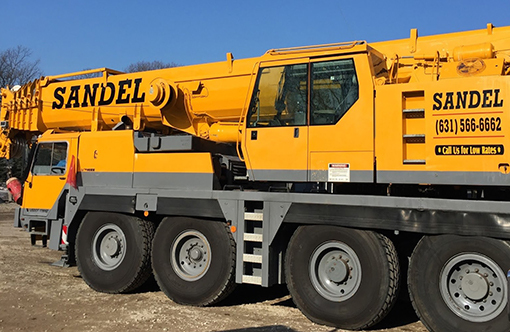 Sandel Cranes is a locally owned family business that operates out of Eastport, NY. We’ve been in the crane industry since 1980 serving all of Nassau and Suffolk County Long Island. Our rates are competitive and customer satisfaction is our highest priority. Our crane operators are experienced, professional and extremely knowledgeable. 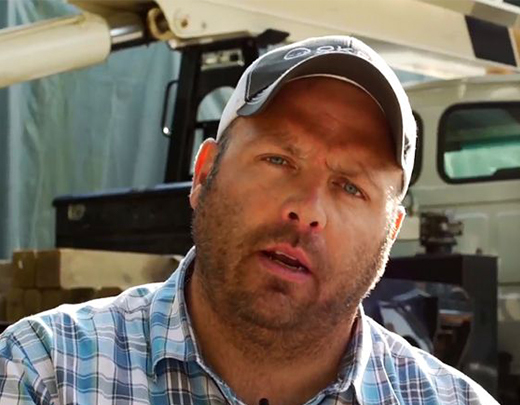 Every crane operator thinks they are the best at what they do. To test your skills against other operators, there is a Crane Operator Rodeo. This rodeo has five tasks to be done without error, within the shortest time. The northeast test is located in Massachusetts and consists of over 30 operators. Out of the 30 operators, only the top two earn the honor of competing in Las Vegas against the top winners from all over the country. Our own Dave Sandel won the top spot in the Northeast of America. 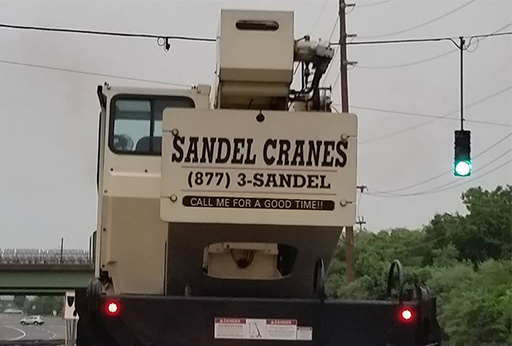 Sandel Cranes takes crane operation and safety very seriously. We have searched high and low for the best operators on Long Island. Our team consists of unusually skilled and talented operators. 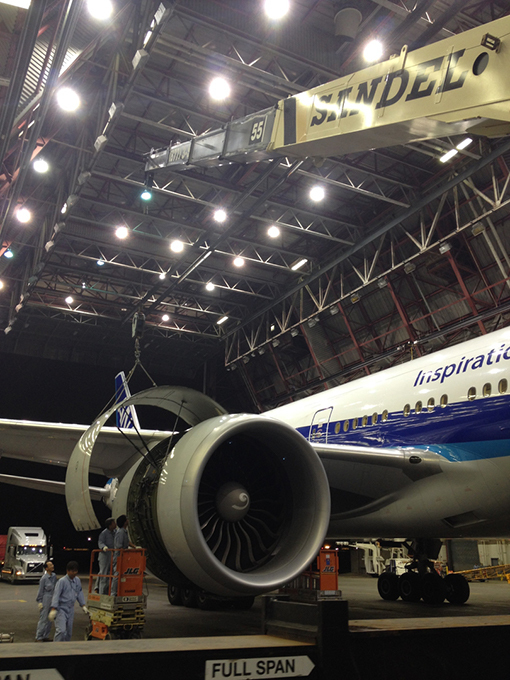 They have a wide range of lifting experience. All of our operators have over fifteen years of crane and rigging experience.